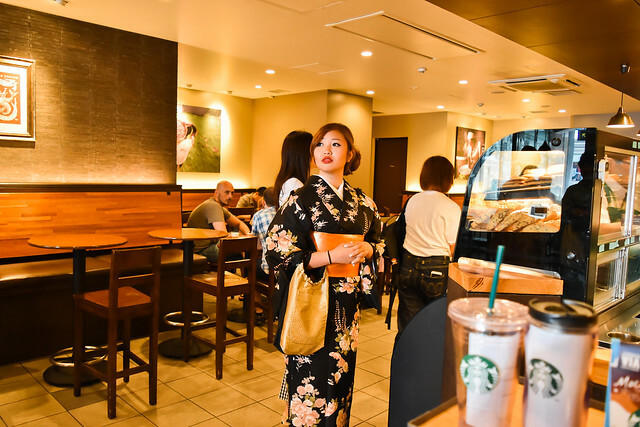 Kimono Girl goes to Starbucks. 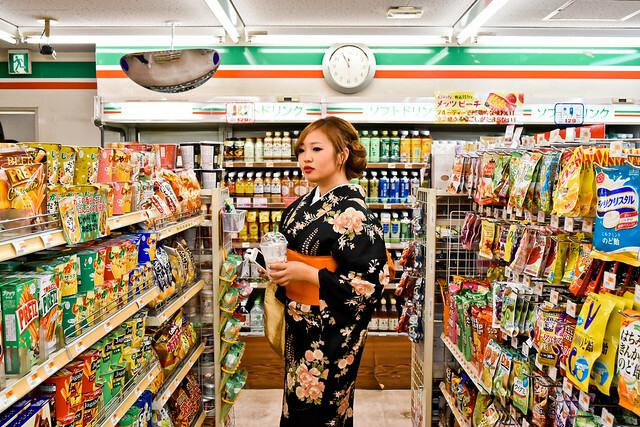 Kimono Girl figuring out convenience stores. Kimono Girl makes a friend. 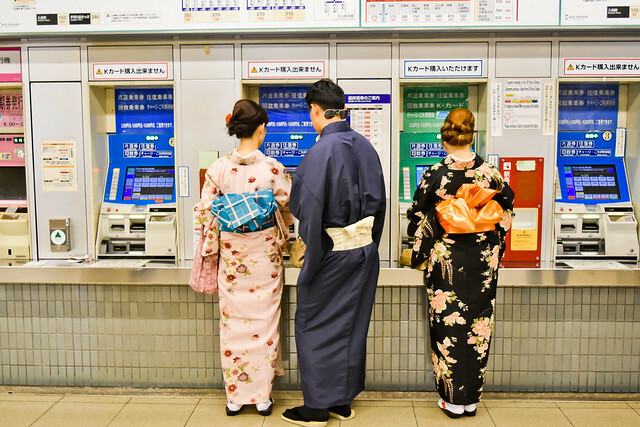 Kimono Girl tries to understand train ticketing systems. Kimono Girl waits for a train. 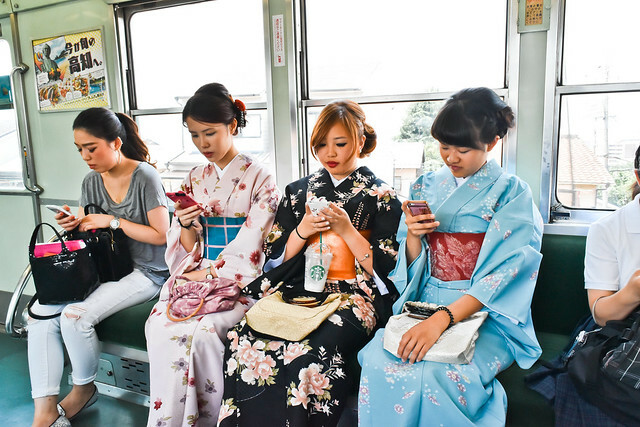 Kimono Girl and Newfound Friends are introduced to modern technology. 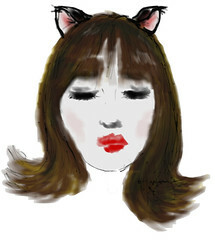 May, 2015. We went to Kyoto, cultural hotpot of Japan, expecting nothing and discovering a new favourite Japanese city. 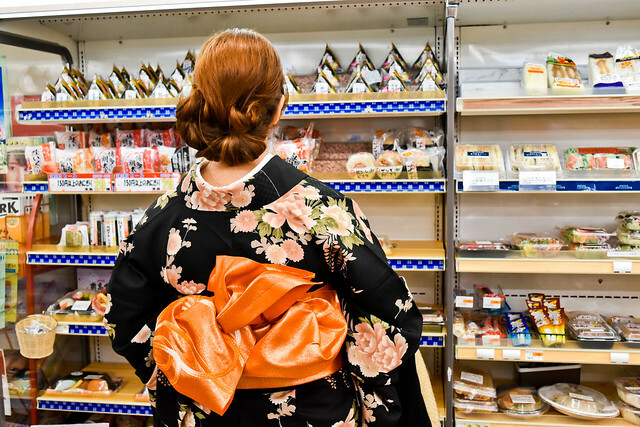 One of my girlfriends really wanted to rent a kimono set – one of those once in a lifetime things – and as the shop’s obasan started wrapping the initial layers of kimono around me the idea for the #kimonogirlgoesto series as seen on instagram hit me. Kimono girlfriend takes a snack. 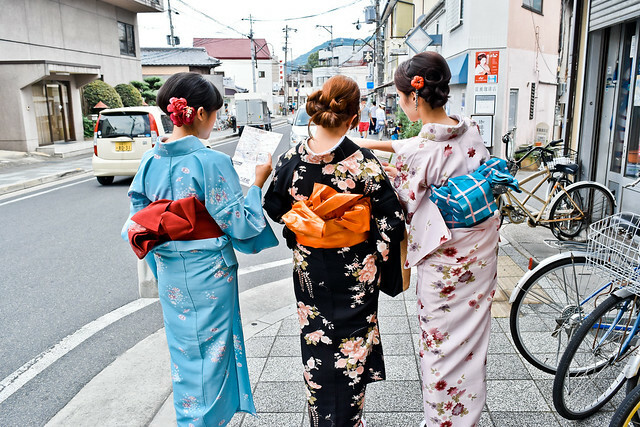 Kimono Girls learn to navigate the city. 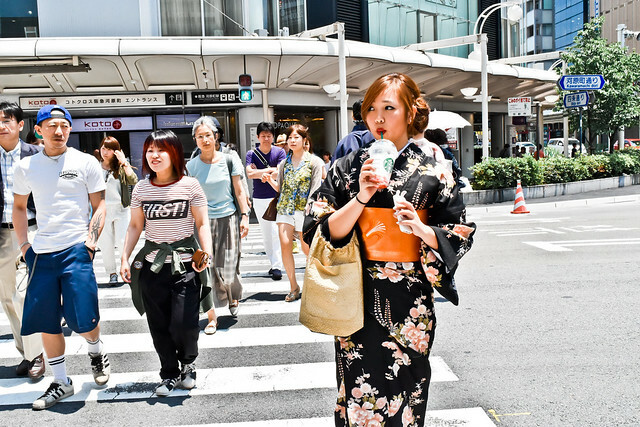 Kimono Girl is lost in a stream of modern traffic. 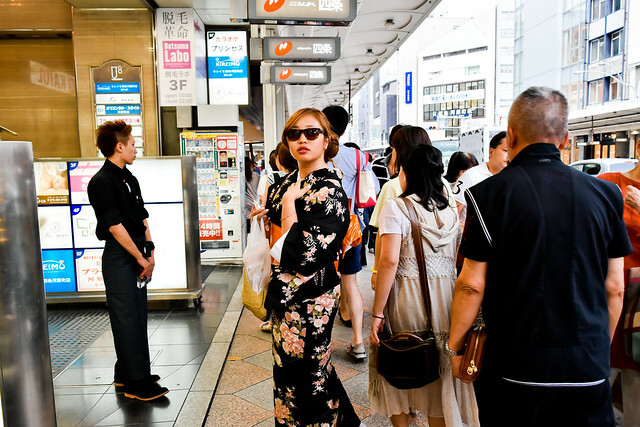 Kimono Girl crosses the road. 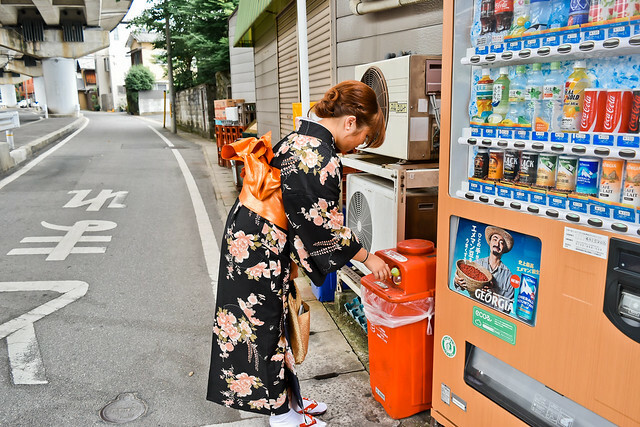 Kimono Girl is socially responsible and sorts her trash. 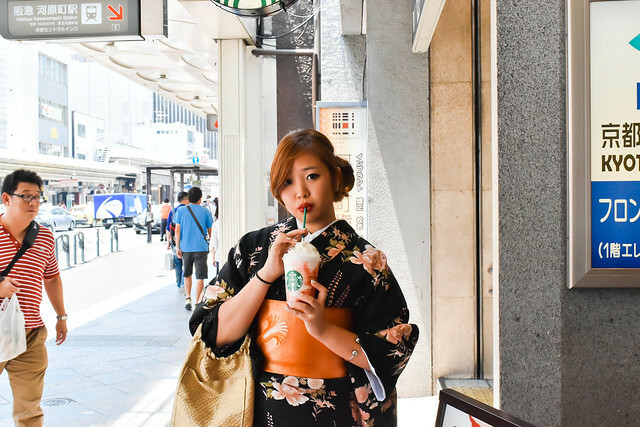 The idea behind the Kimono Girl Goes To series was basically to showcase the disconnect between our idea of traditional Japan and the reality of the situation. Prior to our arrival in Kyoto, we (or at least, I) were under the impression that Kyoto would be the heritage town to end all heritage towns. The most cultural of places – preserved in it’s past beauty for modern tourists to pass through and peruse. I remember us loitering in a departmental store in Osaka, wondering whether or not to buy some eyedrops or just get them in Kyoto. 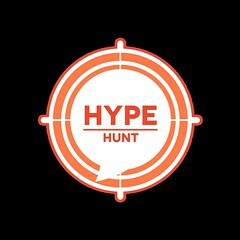 Lets just get them, one of my friends said eventually, Kyoto probably won’t have these types of stores. It’s not a very modern city, is it? 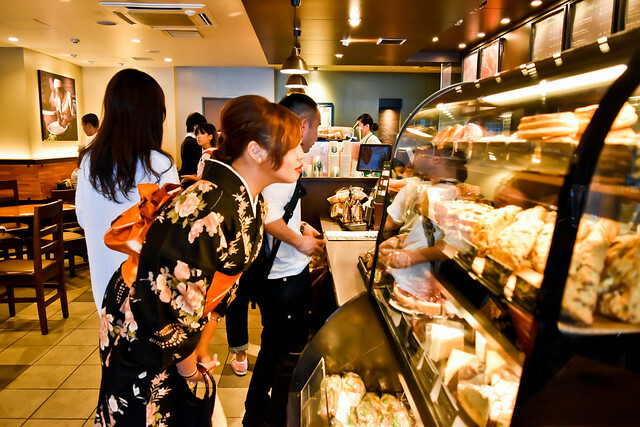 The reality of the situation is, Gion, Kyoto, the traditional geisha district, was quaint, gorgeous, and infected with multinational chain stores. 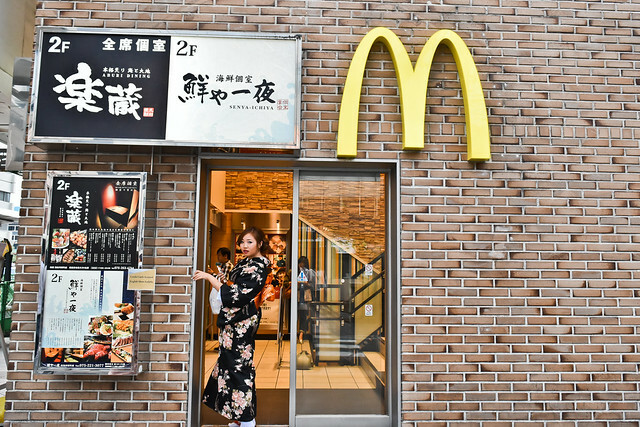 Most of the old buildings that are so famously pictured in most blogs and websites were lined in one particularly long street for showcasing, the restaurants in that street offering English menus. The city centre was dotted with departmental stores and international brands. When we emerged from the train station the first thing we saw was a Takashimaya. Kimono Girl walking around the city. 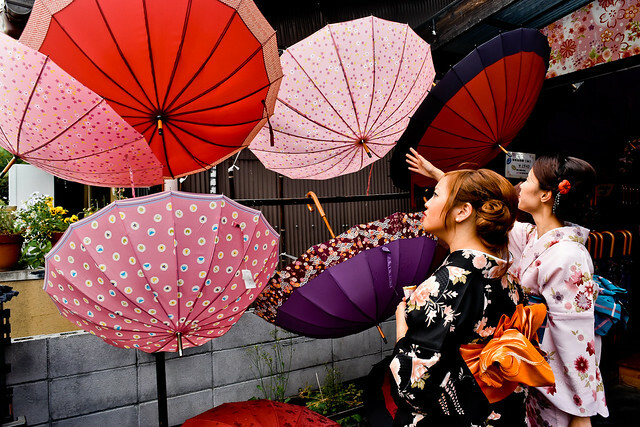 Lets get something straight – Gion, Kyoto is a beautiful district. It’s culturally exquisite – when you wander away from the tourist geared street into the little alleys of wood lined, low-roofed houses, you really feel lost in a whole different world. It cemented Kyoto as my favourite Japanese city thus far, outdoing Tokyo, even – and you all know that I adore Tokyo. It’s just that when we think about Kyoto, or any similarly classic cultural destination, I find that we tend to fetishise it a little as the exotic Other in terms of geography, which is both ironic given that we are ourselves Asian and funny because we of all people should understand how it feels like to have been fetishised and Othered in our own land. How many times have we been approached in Singapore for directions and then greeted with a shocked look: You speak really good English! Yes, because our national language of administration is English, genius. 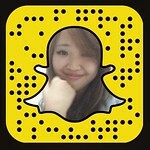 Or am I generalising? 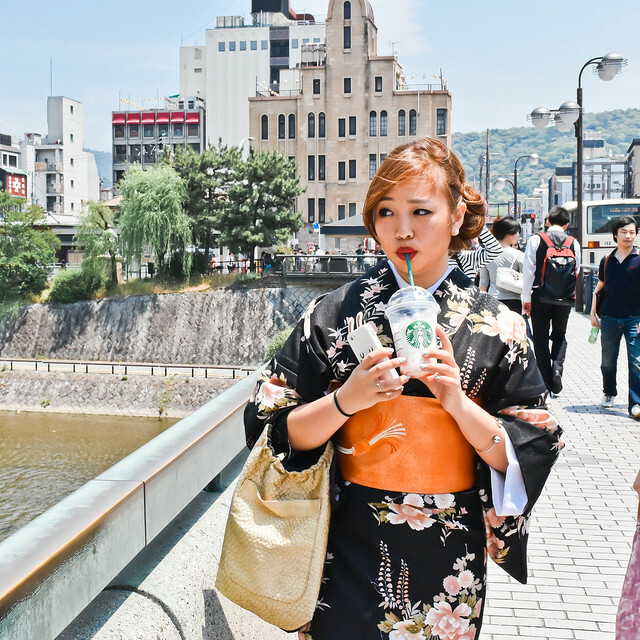 It’s likely enough that everyone else sees Kyoto as it really is and that I’m the only one who created a cultural haven and ideal in my head pre-trip. Either way, it goes. 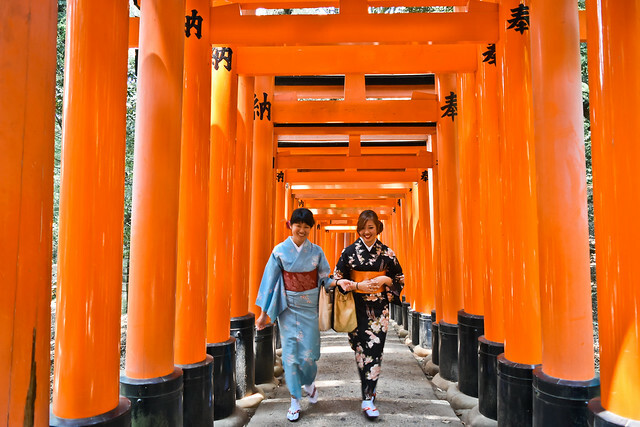 Kimono Girl and Girlfriend taking a stroll through a culturally famous shrine. 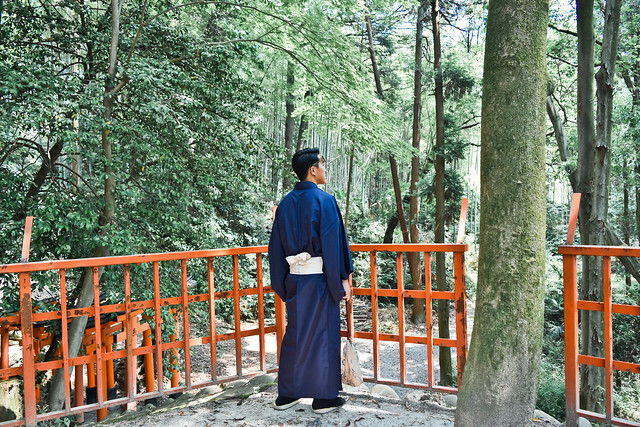 Kimono Boy composes haiku while staring out into the oriental distance. 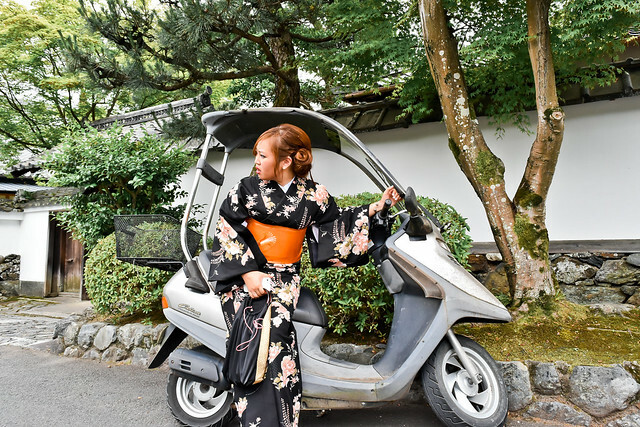 Kimono Girl reconnects with her roots in a bamboo grove. The further out from the city centre you go, the more japanese the pictures and scenery get. Still, you can’t help but notice that they’re the same pictures and sceneries you’ve seen in mirrored in a million other photos, certain areas so clearly designated as photo spots. And there’s nothing wrong with that, but it does point to a specific trend towards obsessive cultural recycling and image creation. Over the past years, a certain obsession that’s been increasingly prevalent in travel culture is finding and uncovering places which are yet ‘untouched’ by tourists. These findings are proudly documented and displayed all over the net by new age people claiming to be travellers, not tourists, always with some degree of disdain for the latter. But come on, guys, level with me. A giant turtle-like backpack a traveller does not make. Unless you live in the city, or have lived there for ages, you are a tourist, okay? 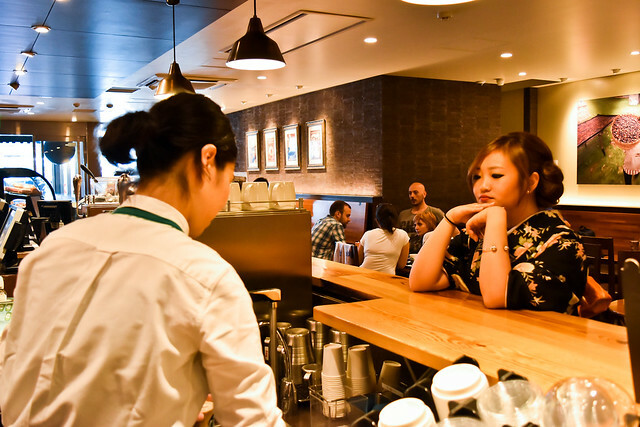 Your style of tourism might be different – you might only go to ‘hipster’ places, you might only couchsurf, you might avoid all tourist hotspots like the plague, but it doesn’t change the fact that you are an outsider travelling to a foreign place: you are a tourist. And I think possibly it’s mindsets like that that create this obsession and fetishisation of places that still shy away from being full out cosmopolitan or metropolitan cities. Which is all well and good, because to each his own, but of late it seems to have come without the originally packaged sense of awareness of one’s own foreignness to the place, the knowledge that all you are is a visitor, that it is not really for you to pass judgement on how commercialised or untouched a place is. We don’t even realise the extent to which we fetishise other cultures. With this claim to the title of traveller, not tourist comes a sense of entitlement and ownership, a wink wink nudge nudge expectation that we are one of them, not us. We’re totally different from the rest of the tour groups that come here, you guys! And we don’t realise how actually offensive that might be to people living there. 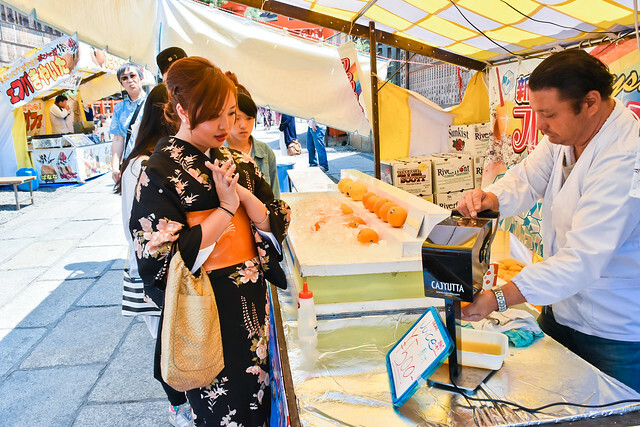 Kimono Girl buys some fruit. Kimono Girl and girlfriend seeks to embellish their orientalism some more. And that’s how the Kimono Girl Goes To series was born. A set of pictures showing the proverbial fish out of water – the oriental displaced in modern society and culture. 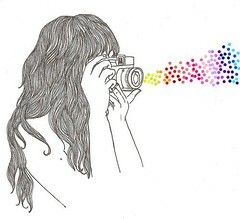 A tiny step in representing the disconnect between impressions and ideals. It wasnt originally meant to be so heavy or serious, but I suppose I got sidetracked penning this post as usual. With all that said and done though, we did have a fantastic time there – Kyoto is possibly my new favourite city in Asia. I hope that came across, and that I didn’t seem to take issue with Kyoto being Kyoto in any way. I loved it. The locals there were generous and kind and nice and enjoyed conveyor belt sushi and macdonalds as much as the next person. 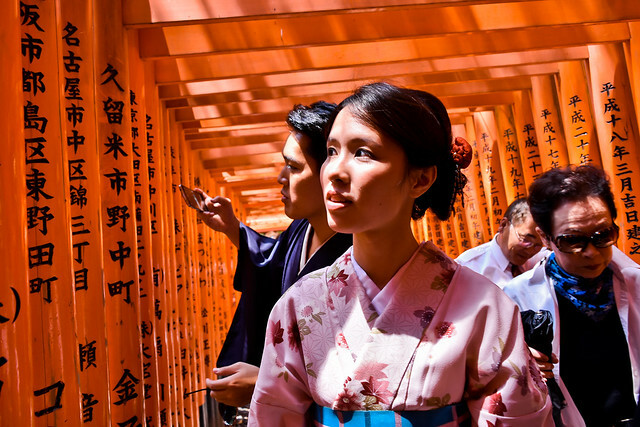 I cannot think of a single reason why anyone coming to Kyoto would not adore it completely.